With an unrivalled understanding of process and technology, Ultraseal is the global leader in sealing porosity and leak paths in die-cast, sintered and electrical components. From the development and manufacture of best-in-class sealants and impregnation systems through to a global network of service centers and the provision of fully managed on-site facilities, our offer is totally focused on meeting our customers’ porosity sealing challenges. Customers choose Ultraseal because our superior quality, technology and performance provides the most consistent, reliable sealing results, and because we are committed to meeting their process needs completely, delivering better productivity, lower total cost of ownership and exceptional environmental performance. 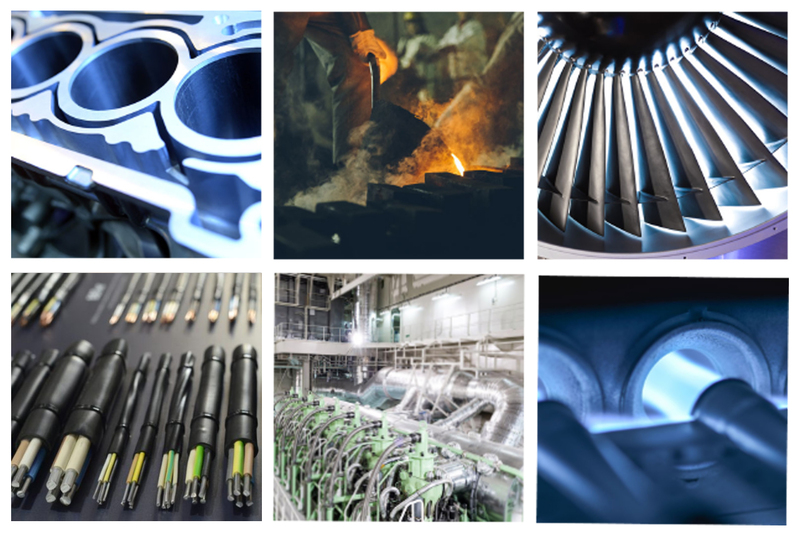 With global manufacturing operations and a strategic network of service and support centers, we have a truly international footprint, ensuring a complete and high quality service to meet your requirements. Wherever you’re based, you’ll have fast and reliable access to our expertise and knowledge of the impregnation process – as well as to our sealant technology and equipment. Offering sealant, technology, managed service and service centers, we shape our products and services to deliver the ultimate solution to sealing porosity. Our history is rooted in developing, manufacturing and supplying innovative solutions to porosity. Since pioneering the first methacrylate non-recycling sealant in 1976, we have continued to research, develop and launch innovative sealants, vacuum impregnation technology and grow our global offering to support customers in new territories. Our success is built by our people and so we are always on the lookout for exceptional talent to help us continue providing the ultimate solution to porosity for our customers around the world. Explore our career opportunities and help us deliver the ultimate solution to porosity. Ultraseal International is a company of Norman Hay plc, a global specialist chemicals, sealants, surface coatings and engineering group with more than 70 years trading history. Headquartered in the UK, Norman Hay operates in three main business areas: Surface Coatings, Impregnation Sealants and Process Plant.